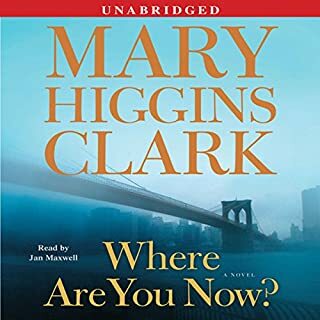 The third thrilling installment in the best-selling Under Suspicion series from number one New York Times best-selling author and Queen of Suspense Mary Higgins Clark and Alafair Burke. Television producer Laurie Moran puts everything on the line to help a woman she thinks was wrongfully convicted of murder. Casey Carter was convicted of murdering her fiancé - famed philanthropist Hunter Raleigh III - 15 years ago. And Casey claims - has always claimed - she's innocent. Although she was charged and served out her sentence in prison, she is still living under suspicion. She hears whispers at the grocery store. She can't get a job. Even her own mother treats her like she's guilty. Her story attracts the attention of Laurie Moran and the Under Suspicion news team - it's Casey's last chance to finally clear her name, and Laurie pledges to exonerate her. With Alex Buckley taking a break from the show - cooling his potential romance with Laurie - Under Suspicion introduces a new on-air host named Ryan Nichols, a young legal whiz with a Harvard Law degree, a Supreme Court clerkship, experience as a federal prosecutor, and regular stints on the cable news circuit. He's got a big reputation and the attitude to match it. Ryan has no problems with steering - and stealing - the show and even tries to stop Laurie from taking on Casey's case because he's so certain she's guilty. 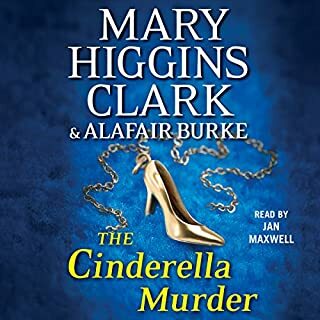 An egomaniacal new cohost, a relentless gossip columnist who seems to have all the dirt (and a surprising informant), and Casey's longstanding bad reputation: Laurie must face all this and more to do what she believes is right, to once and for all prove Casey's innocence - that is, if she is innocent. I really enjoyed the first two books in the series. This one didn't come close. Very hard to finish. 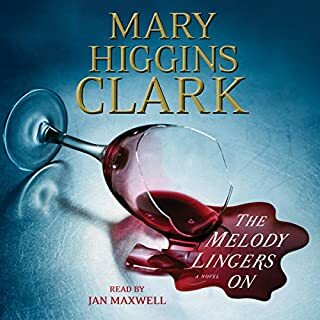 I have read so many Mary Higgins Clark's books, I knew who the killer was in the first chapter. 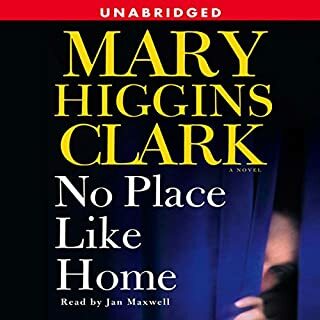 I love her books, but I think it's time to move on because there is no joy in knowing. I highly recommend her books to everyone. They are the best! loved it and can't wait for the next one. reader is just right. well done. 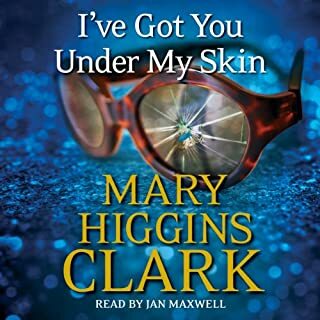 A "can't turn it off" story and great "Under Suspicion " sequel!! Highly recommend! Get it now! Fun Read for serial killer/murder mystery lovers. I knew who it was in the beginning because I have been binge watching Criminal Minds for 10 years. But I was really happy with the way the story was told. I enjoyed it very much. Thank you SBK! 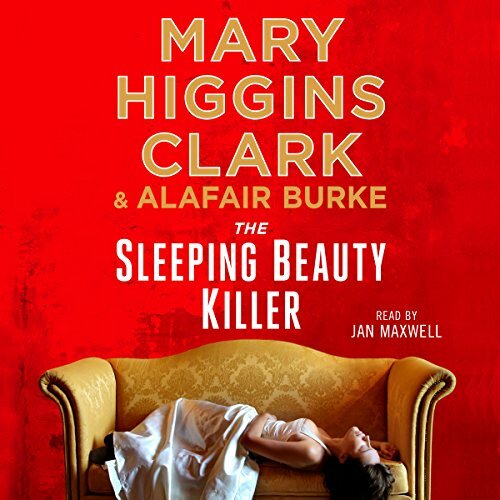 Jan Maxwell is a very good performer and just right for mhc's books. I'm always looking for a new title. 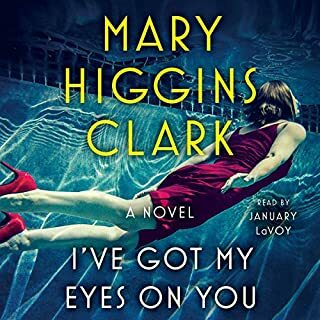 I always enjoy the Mary Higgins Clark mysteries - but I'm really enjoying the "Under Suspicion" series - keep them coming. Also Jan Maxwell does a great job. Highly recommend this book series.